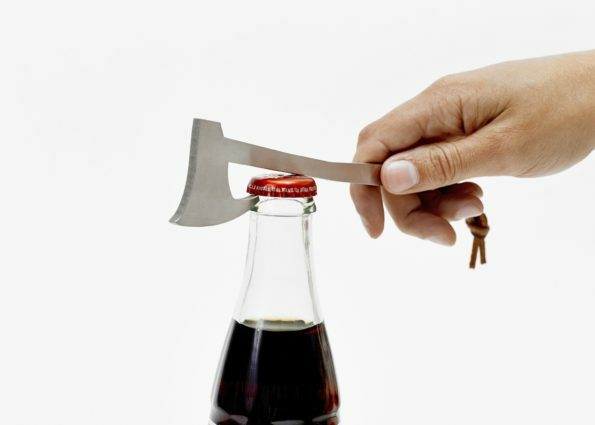 Areaware brings you with latest gadget which is a axe shaped bottle opener. This Axe shaped bottle opener is inspired by Norse mythology and Medieval history, the Bottle Axe is a stainless steel bottle opener that’s ready to take on every beverage encounter. Screen recording on Mac - proper preparation gets you all the way!